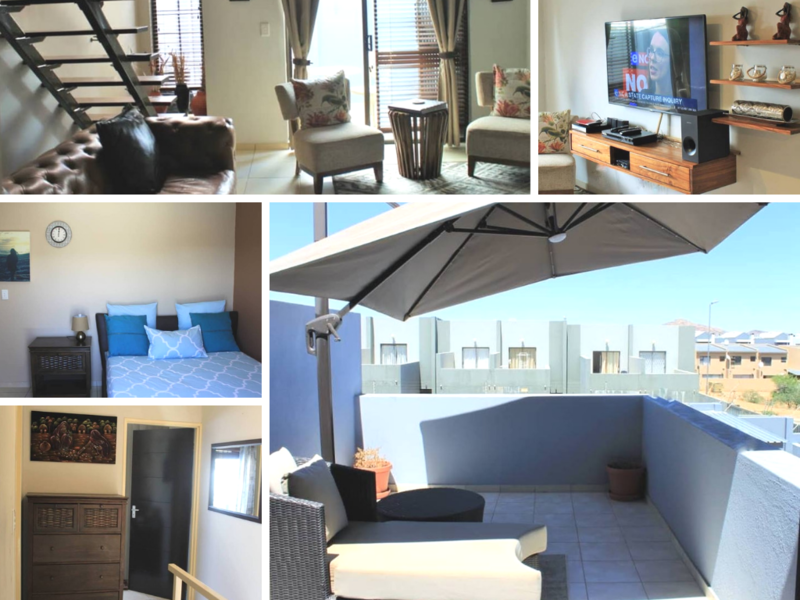 One of our listing is a good example of a smaller home that can be - Property 1852199 is currently available to rent in Kleine Kuppe, Windhoek. 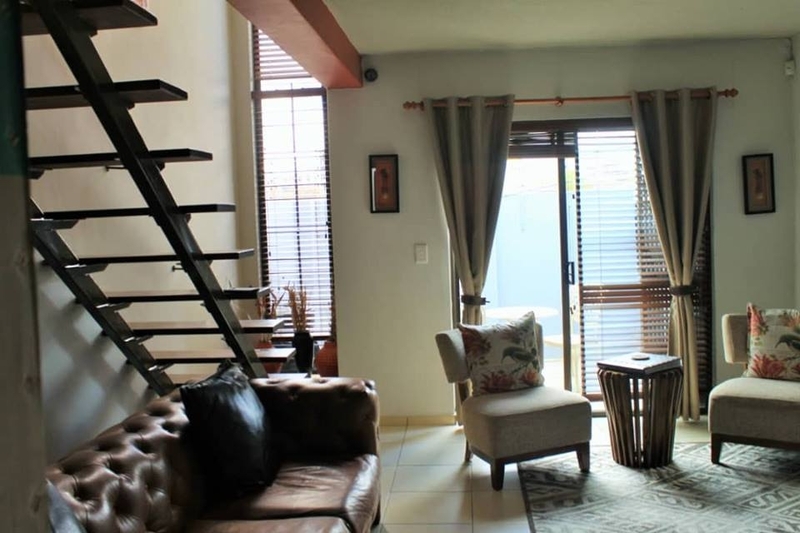 This stylish 2-bedroom apartment is the ideal property for easy-living. View more of this home on MyProperty Namibia portal: http://bit.ly/MyPropertyNam1852199. 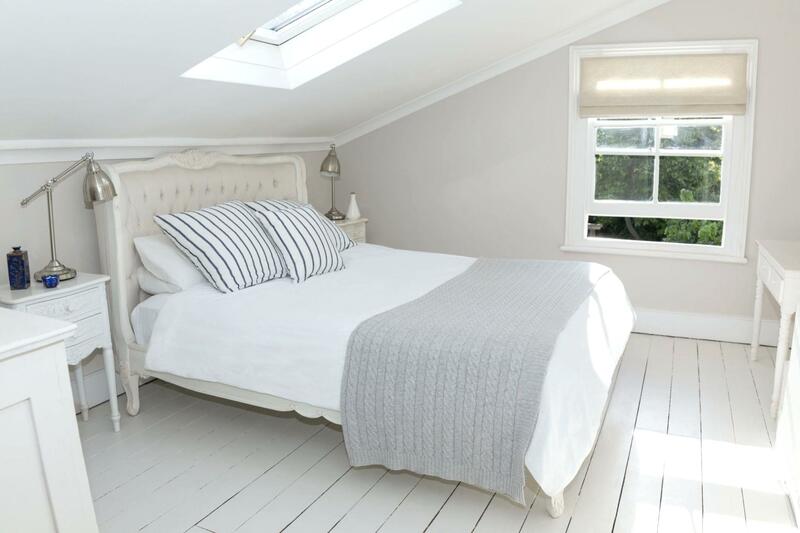 What we mean with ‘stick with one colour’ is, use a natural tone like beige or off-white to paint an entire room. Take your bedroom as an example; ensure that the majority of your furniture is the same colour or tones as the colour on the wall. This includes the cupboards if possible. This creates a continuous flow and makes your bedroom appear much bigger than it really is. 2. Furniture - Less, but more! You read that right! 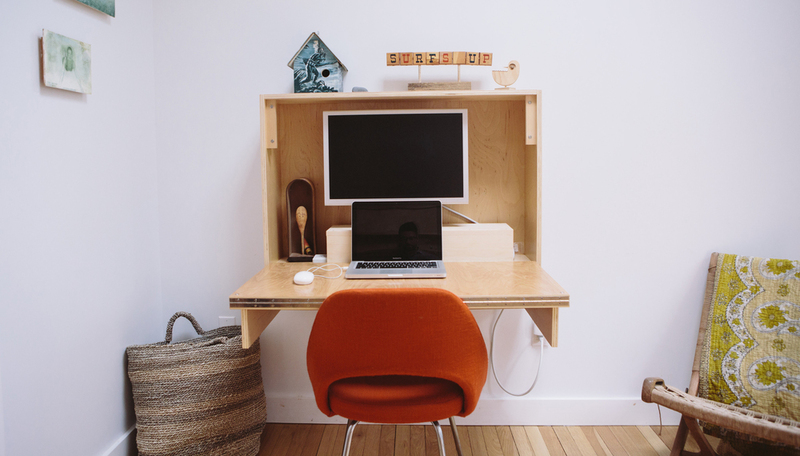 We highly suggest that in a smaller apartment, you focus on using less furniture pieces, but invest in good quality and dual purpose furniture. Property 1852199 is a good example of this. Invest in a stylish leather couch and two featured chairs. Decorate it with stylish scatter cushions, and viola! We’ve seen an entire dining room table fold away underneath a kitchen table - talk about space efficiency! For something a little more practical and smaller that you can DIY at home. We suggest you look at a folding desk. This small envision can save your a lot of space. 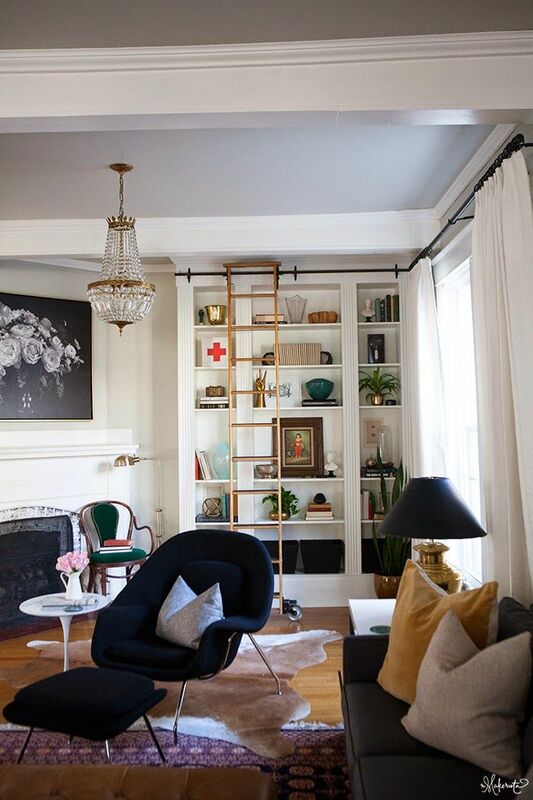 When installing more shelves or cupboard space, DIY or purchase something that will reach the ceiling. The taller the shelves the better - it creates the illusion that the ceiling is higher and more shelves means more storage space. 5. Open up with natural light! The more natural light the bigger the space appears. Use white curtains instead of coloured patterns, this will already help. If you feel like going the extra mile, take on a skylight project. 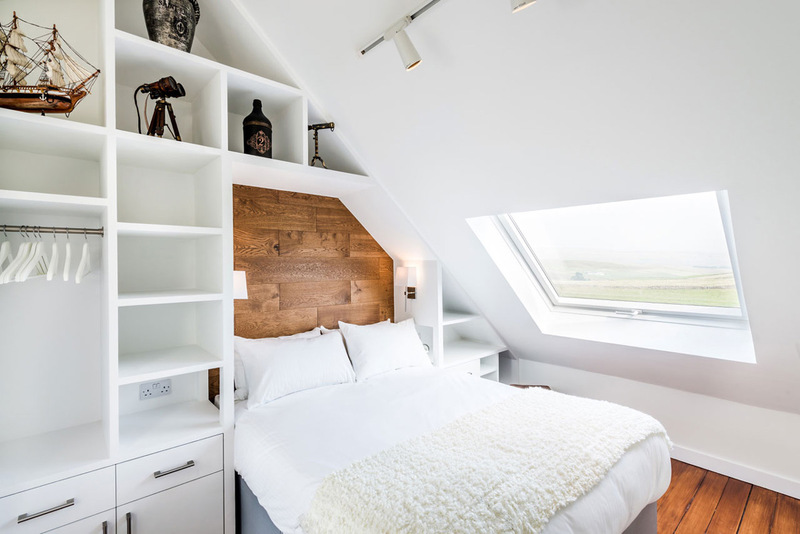 A skylight is a small project that can make n big difference to the size of a room. Besides the fact that floating shelves looks amazing, it is also practical. It saves floor space and create a compact storage solution that looks neat & clean. 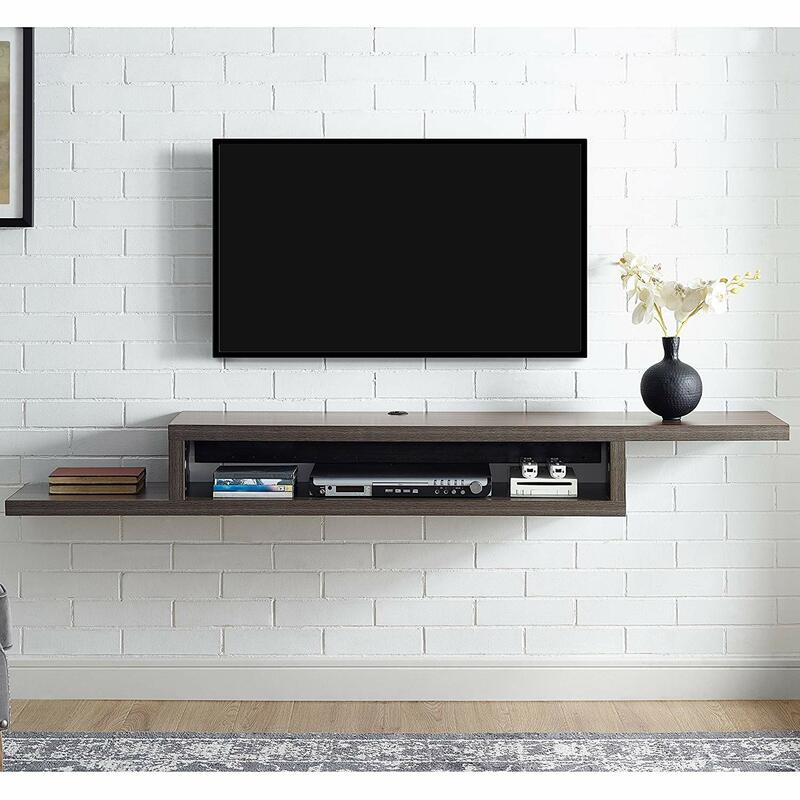 While you are at it, also mount your TV to the wall just above a floating shelve. This creates an art piece in your home without even trying. Like our interior design & property tips and tricks? Share it with your friends and family or SUBSCRIBE to the MyProperty Namibia weekly newsletter. If you like to browse the latest properties to rent or for sale, head on over to www.myproperty.com.na.